Belgium Cricket Federation acts as the governing body of cricket related activities in Belgium. It facilitates running and promoting cricket in Belgium like organizing the cricket league, conducting cricket marketing events in Sportsbeurs etc, introduce and run cricket in schools, organizing European cricket tournaments from time to time, liaisons with ICC and ECC and with different federal and local government authorities within Belgium. The International Cricket Council (ICC) is the international governing body of cricket. The ICC has 106 members: 10 Full Members that play-official Test matches, 37 Associate Members, and 59 Affiliate Members. The ICC is responsible for the organisation and governance of cricket’s major international tournaments, most notably the Cricket World Cup. 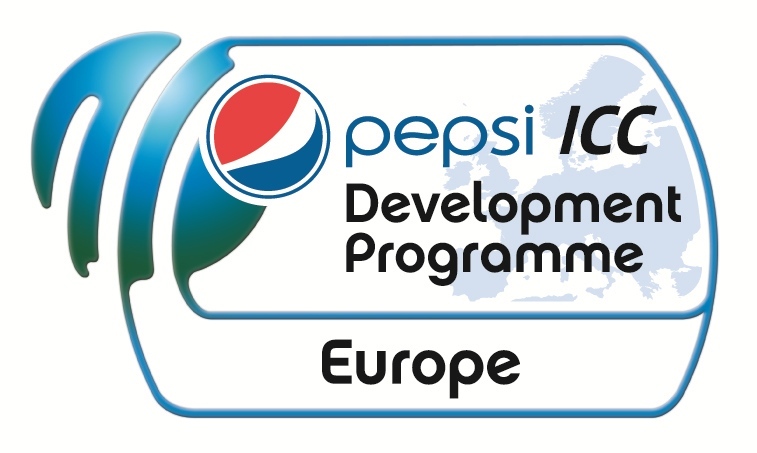 The Pepsi ICC European Development Programme started in 1997 and in Europe now involves 12 Associate and 20 Affiliate Member countries as well as other Prospective Member countries. The newest member is Romania who was confirmed as a new Affiliate member at the 2013 Annual Conference.